Chef Luis Candeias opened the first sushi in Faro. 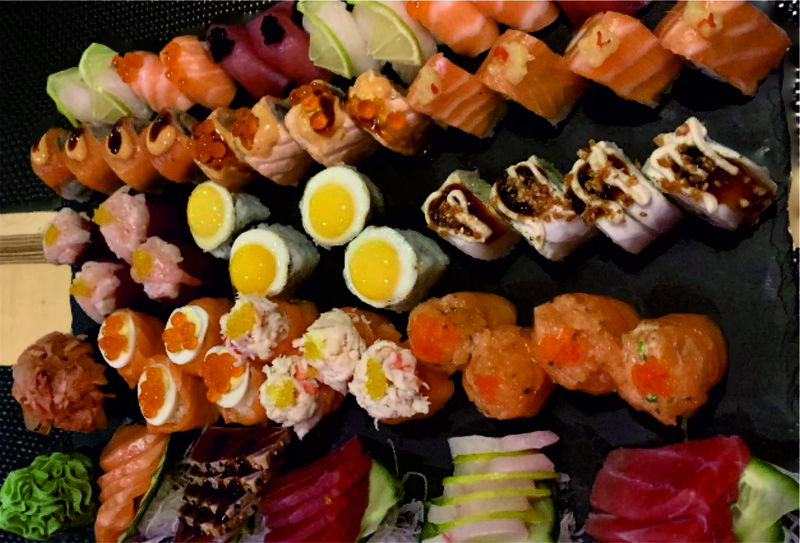 After 30 years, innovation and quality of service and products continues to maintain Sushi Ya as a benchmark in Sushi, not only in Faro and Almancil, but also throughout the Algarve. the restaurants of Faro and Almancil are at the top of the demand for sushi places, not only by the residents of the region, but also all by tourists, Portuguese and foreign, who visit the Algarve. After the success of the last Ramen nights at Sushi Ya Faro, and at the request of several people, let's have another fantastic dinner, this time in Sushi Ya Fusion Almancil. In this night Ramen will be the king and promises a trip to the most authentic Japanese cuisine. Our menu is extremely varied and diversified, being always in renovation and evolution. We are constantly looking for new fusion for our customers.